no easy dashboard like interface. Kubernetes is evolving to handle a lot of the deployment but more functionality should be added. Jenkins integrations will be also great to have. make sure to do a POC and quantize the ROI. Must try! We have been deploying microservices and using modern concepts like hysterix which enables dampening of services in the case of failure. 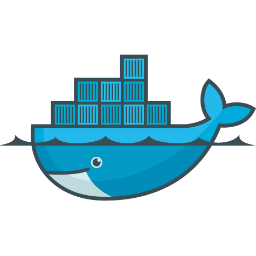 Docker is a very natural way to handle such scenarios.